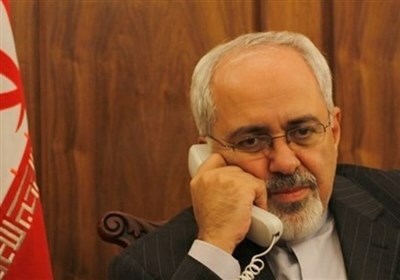 TEHRAN (Tasnim) – The expected pullout of forces from three key ports in Yemen provides an opportunity to move to the major goal of ending Saudi Arabia’s four-year aggression that has created the world's worst humanitarian crisis, the UN envoy for the war-battered country said. 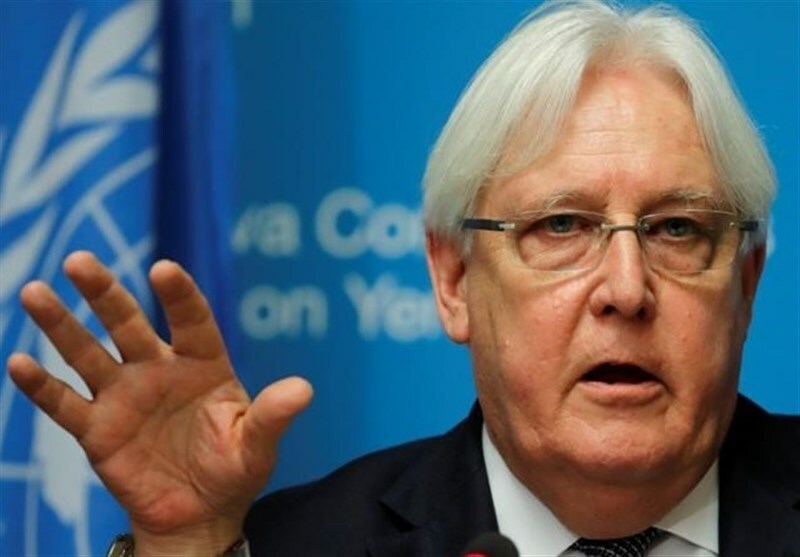 Martin Griffiths told the UN Security Council on Tuesday that Yemen’s Houthi Ansarullah movement and forces loyal to fugitive former president Abd Rabbuh Mansur Hadi demonstrated that they are able to deliver on commitments they made in December in Stockholm by agreeing on the first phase of redeployment from the ports, AP reported. He said forces will initially be withdrawn from the smaller ports of Salif and Ras Issa, beginning "possibly" Tuesday or Wednesday. This will be followed by a pullout from the major port of Hudaydah and critical parts of the city that will allow access to the Red Sea Mills, a major UN storage facility holding enough grain to feed 3.7 million people for a month, he said. Griffiths called on the parties to fully implement the first phase and to agree on details of the second phase of the redeployment of forces, "which we hope will lead to the demilitarization" of Hudaydah, whose port handles about 70 percent of Yemen's commercial and humanitarian imports. A UN official said the first phase involves pulling back several kilometers, and the second phase a withdrawal of 18 to 30 kilometers (11-18 1/2 miles), depending on the location and fighters. In some places in Hudaydah city, the opposing forces are facing each other about 100 meters apart, the official said, speaking on condition of anonymity because negotiations were private. UN humanitarian chief Mark Lowcock said about 80 percent of Yemen's population — 24 million people — need humanitarian assistance including nearly 10 million "just a step away from famine" and nearly 240,000 "facing catastrophic levels of hunger." Lowcock told the council the figures "are considerably worse than last year," stressing that aid agencies are running out of money. The UN is appealing for more than $4 billion to assist 15 million people across Yemen this year and Lowcock implored donors to pledge generously at a conference next week in Geneva convened by Secretary-General Antonio Guterres and co-hosted by Sweden and Switzerland. He recalled in a video briefing from Amman, Jordan that he previously told the council "that Hudaydah was the center of gravity of the war — and it is." "In truth, our primary interest, the real center of gravity of this war, has to be moving towards a political solution," Griffiths said. "The implementation of the Hudaydah agreement as announced today gives us permission to look ahead beyond the agreement made in Stockholm."